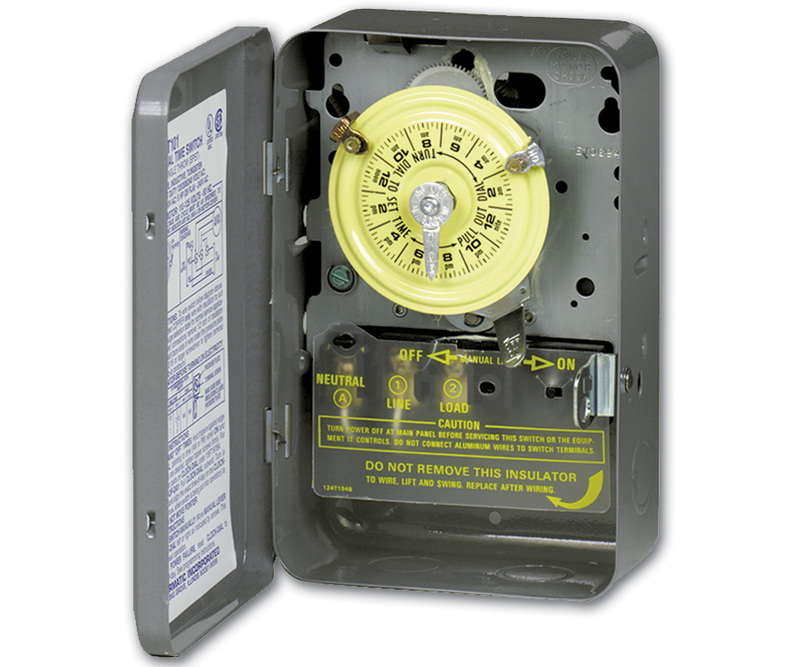 PARsource offers three timers designed to help you automate your lighting to encourage productive growth. TM01015D Dual Outlet Analog Ground Timer 0.5 lbs. Using an analog timer to automate your lighting adds convenience and encourages productive growth with consistent hours of light. 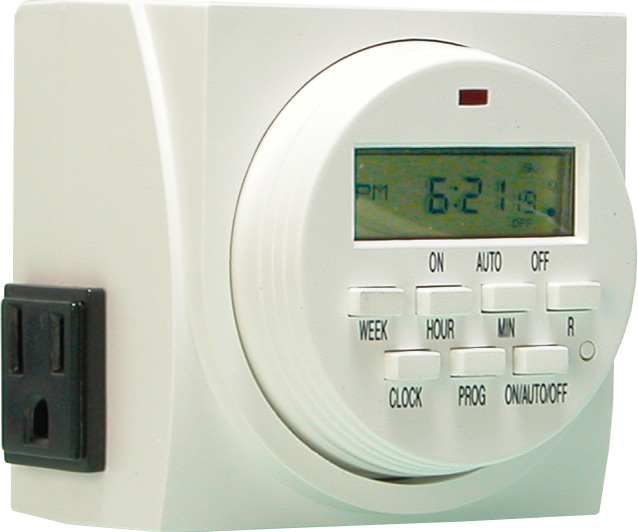 TM01715D 7-Day Dual Outlet Digital Timer 0.5 lbs. 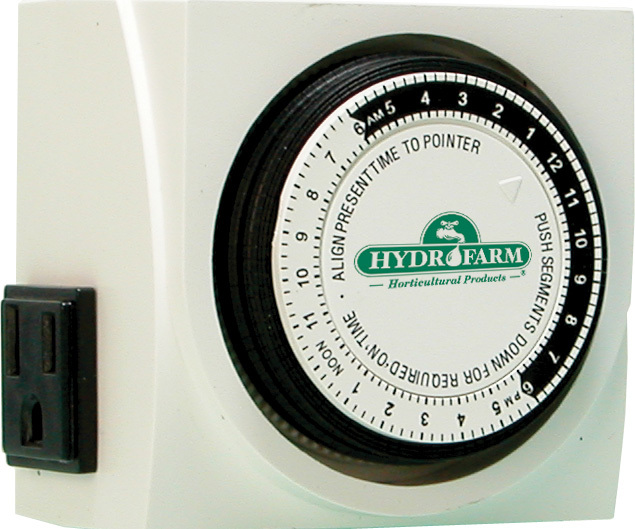 Using an analog timer to automate your lighting adds convenience and encourages productive growth with consistent hours of light. 2.6 lbs. Designed for industrial, commercial and residential applications.